Register for the Webinar and receive a link for the recording of a previous Health Plan Captive Presentation. As employers search for better ways to finance their employee benefits, Health Plan Captives provide a much needed vehicle. ACA has created some significant roadblocks for many employers struggling with increased costs and regulations. Jumping into a partially self-funded health plan can seem overwhelming. Think outside of the box. Many employers feel they don’t have enough employees to enjoy the benefits of being partially self-insured. 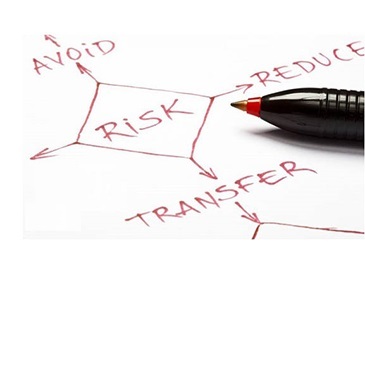 Health Plan Captives are a collaboration of many employers to create a stronger risk pool. 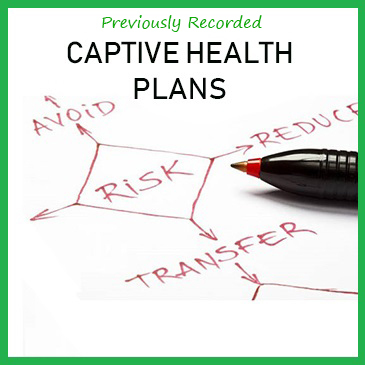 Captives are not health plans…they simply provide the reinsurance for employers. This brief webinar will review the basics of Captives. By directly offering your employees lower co-payments for their Brand Name Prescriptions, Pharmaceutical Manufactures are changing the effectiveness of your plan formulary. Most of the time the co-payments they offer are lower than your generics. This will shift the buying habits of your employees. Pharmaceutical Manufacturing Companies should pay for the offers they make to your participants—not the other way around. 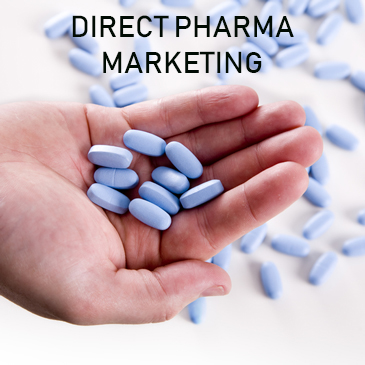 Direct marketing to your participants by the Pharmaceutical Companies will cost your health plan significantly more until you manage it properly. Most Pharmacy Benefit Managers (PBM’s) are not able to manage these situations to the best advantage of the employer. 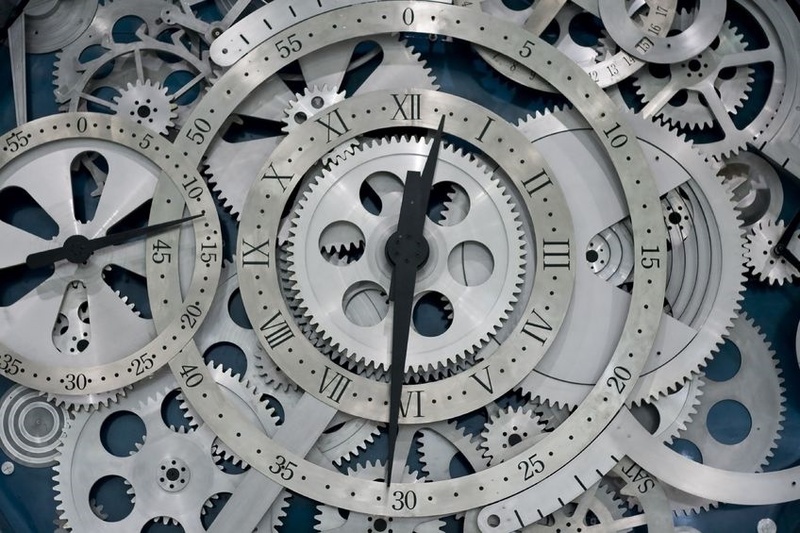 Spend 30 minutes to understand this situation and how to best handle it within your plan. Don’t let them market to your plan to the tune of thousands of dollars per prescription per year. Simple concept with a complex solution. Clear Insight has unique proven plan designs that will reduce employee benefit costs without simply shifting them to employees. A higher deductible is not a plan design. There is a better way. It involves empowering your employees without crushing them. This webinar will demonstrate the underlying concepts behind these unique plan designs. It is a logical approach to plan design using the claims data and utilization patterns of participants. Working out a solution based upon the actual data. Register and the information for the GOTO Webinar will be sent to your e-mail address.